Back in 2013 we ran several online meetups but it eventually fizzled out as we’ve focused on local, in-person meetups for the last three years. In an attempt to solve this problem we’re bringing back the Neo4j Online Meetup which will be organised by our Developer Relations Team: Ryan Boyd, Michael Hunger, William Lyon and Mark Needham. From this meetup, we will run regular online events, talks, Neo4j trainings and hands-on workshops. We’ll stream these events using YouTube Live and using the #neo4j-online-meetup channel on our Neo4j-Users Slack group as a backchannel for questions and discussions. We are going to organise the sessions from the Neo4j Online Meetup group, which we very much ask you to join. He’ll be demonstrating live how we can import and query Buzzfeed’s TrumpWorld dataset using Neo4j and Cypher. He’ll also show how we can integrate other public datasets to discover even more interesting insights. Register for an interactive demo of TrumpWorld in Neo4j! 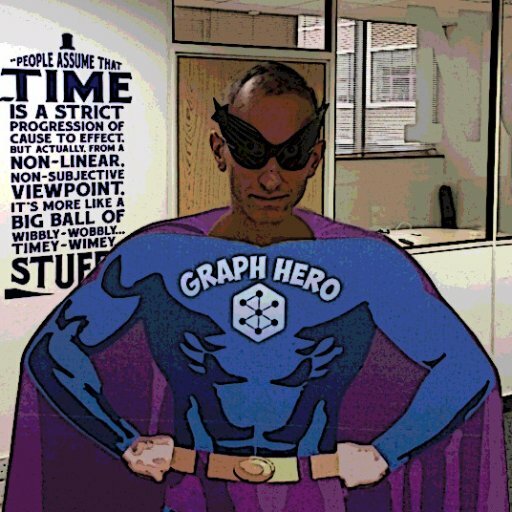 Just drop us an email to devrel@neo4j.com or ping us on neo4j.com/slack. What are you waiting for? Don’t miss the next gathering of the Neo4j Online Meetup group – click below to register and we’ll see you there!